the whole world being at peace....."
May Mary help us to recognize in the face of the Child of Bethlehem, conceived in her virginal womb, the divine Redeemer who came into the world to reveal to us the authentic face of God. Christus natus est -- Venite, adoremus! on this Blessed Day, in the New Year and always. 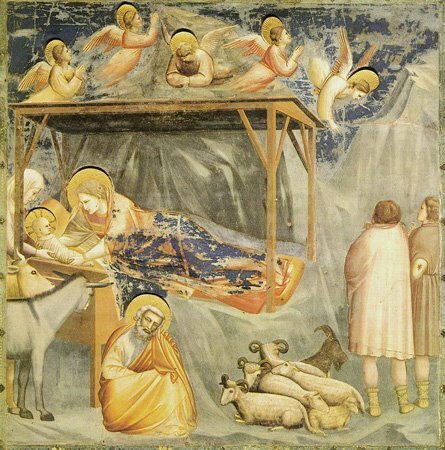 Merry Christmas to all -- Buon Natale a tutti! Harbert: "I Am Not ICEL"